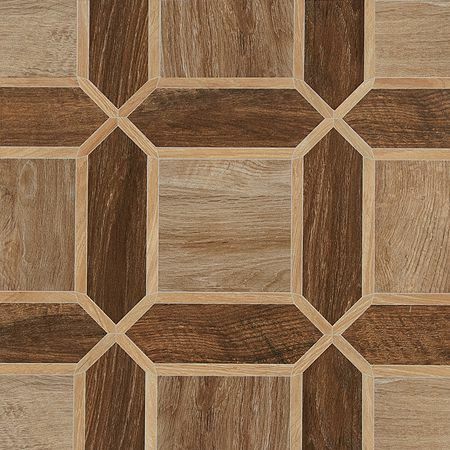 Pavimento Decor Willow Marron willow pavimento-decor-willow-marron. Плитка напольная 45 x 45. Купить плитку pavimento-decor-willow-marron willow с доставкой.